Olympic Park Homes is a family run business owned and operated by the Thornley family. The head of the family Andrew, has over 45 years’ experience in the Park industry. Like his parents before him he is passing his knowledge onto the next generation to ensure that Olympic Park Homes continues to set the standard for rural residential park home living for many years to come. 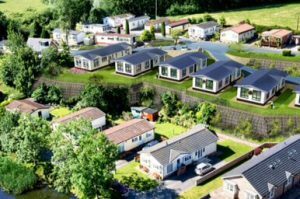 Our two exclusive residential parks – Delamere Grove and Riverside Park in Cheshire – are exclusive to people 50 years or older. All parks provide an environment for like-minded people looking to enjoy living in peaceful and tranquil surroundings. 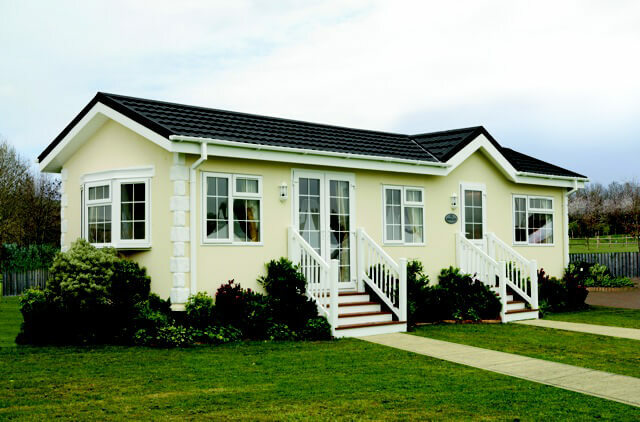 Park home living provides an affordable lifestyle choice for those retired, semi-retired or those approaching retirement. 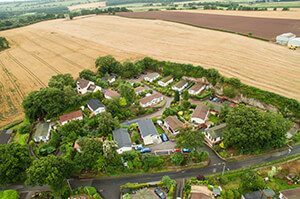 Whether you are looking to release equity from your current property, downsize or just desire to live in an exclusive rural community, then look no further we can provide your dream home in your dream location. 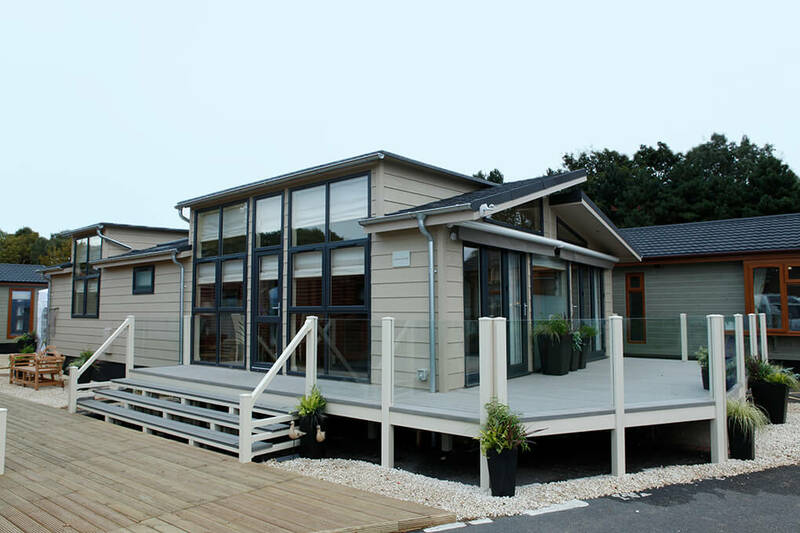 We work alongside the leading manufacturers in the industry to provide you with desirable fully furnished, affordable quality homes.